We wish you all a Merry Christmas and a wonderful start into the next year! Enjoy your time together with your friends and family! Ofcourse we are still working day and night without break and so we are delivering you a small Christmas gift! The first(!!!) 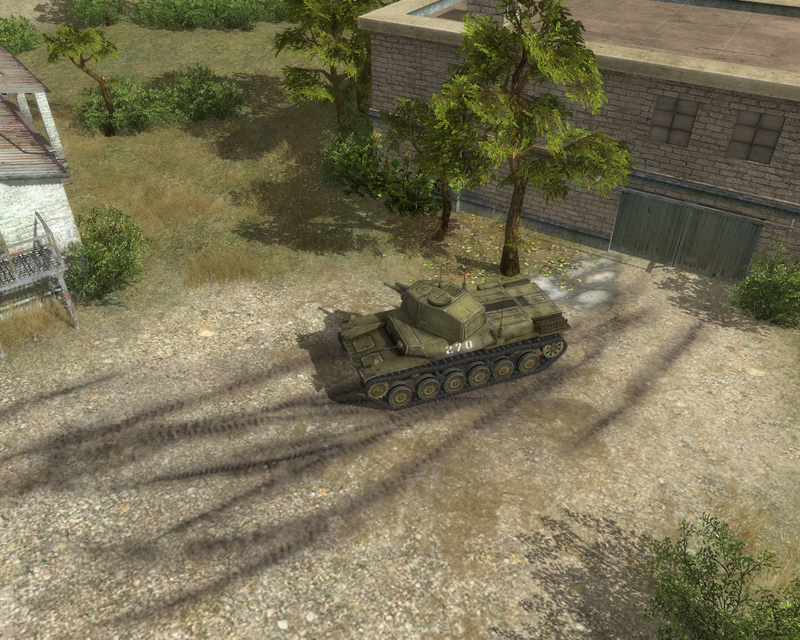 Screenshot of the 2nd half of the game featuring an new vehicle! Now its your job to find out what kind of vehicle it is! It's rare but still possible to know, the one who finds it out gets a virtual DMS cookie!